Are you looking for a junk car buyer? When we say “junk car,” we don’t mean a regular, run-of-the-mill used vehicle. It’s not the sort of car you see sitting for sale in someone’s driveway, or that you’d buy at a used car lot. When we talk about selling your junk car, we mean a vehicle that’s practically falling apart: a vehicle that’s more rust than anything else. If you’ve decided to get rid of your junk car, you may be unsure about where and how to make that happen. It’s far from easy, at least depending on your location. Believe it or not, though, there are actually several ways that you can sell your junk car. You can use an online classified website, or opt to work with a dealership. And, of course, you could just contact a junkyard. Barring all of those, you could sell your junk car to a national junk car buyer. Unsure of where to sell your junk car? Keep reading to find out. Nowadays, most people choose to sell their used car using an online classified website. If you browse through your local listings, you’ll probably see your fair share of junk cars for sale there. The reality, however, is that trying to sell your junk car this way is usually a waste of time. Why? Well, most used car buyers aren’t looking for an old clunker of a vehicle. They want a car that’s reliable, not one that’s basically falling apart. Just imagine: would you want to buy a used car that doesn’t even run? 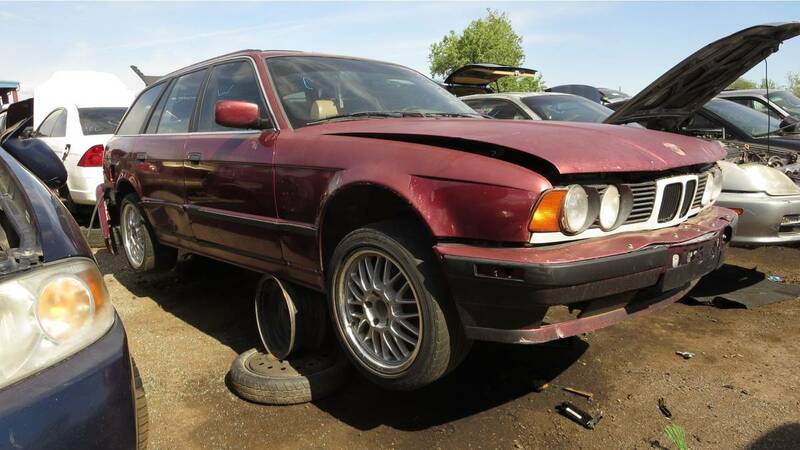 Unfortunately, trying to sell a junk car to a dealership can be even more challenging than finding a private buyer. Assuming they offer you anything at all (which the vast majority of them won’t), you’ll be lucky to get more than a few pennies for your junk car. All in all, trying to sell to a dealership is a waste of time. 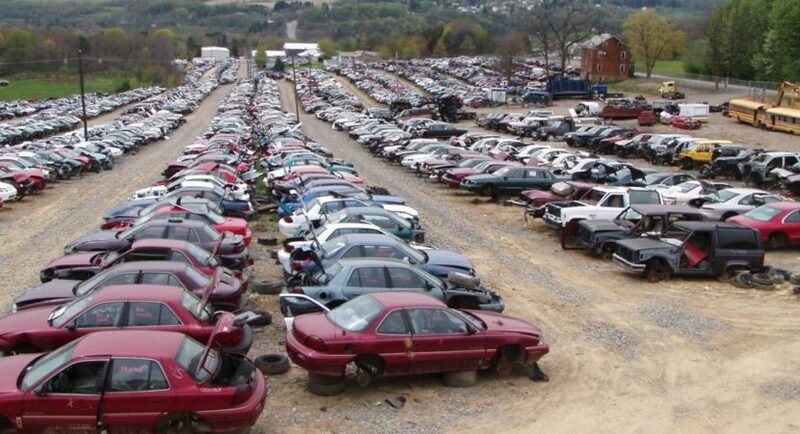 Instead of trying to work with a dealership or locate an interested private buyer, you can opt to sell your junk car to a local junkyard in your nearby area. In some instances, this can be a good choice. Junkyards are generally much more interested in an old beat up junk car than a private buyer or dealership tends to be. On the other hand, not all scrap yards are honest businesses. You may get a quote over the phone that sounds reasonable, and feel convinced that you’re bound to get a good price for your junk car. But, when you go to actually sell the car to them, they change the price on you. Or they hit you with extra fees, effectively reducing your payout. It’s not easy to find a junkyard that’s trustworthy. Instead of wasting your time trying to work with private buyers and junkyards, your best bet when it comes to sell a junk car may be to contact a national junk car buyer. JunkACar.com pays top dollar for junk cars all across the country. To learn more about Junk A Car, visit our website. What are the UKs most common road accidents?